Ted was born and raised in West Chicago, Illinois suburban area. Ted moved to the Ozarks Tri-lakes in 1996 ready to enjoy milder weather seasons, clean clear lakes and the wooded Ozark terrain. 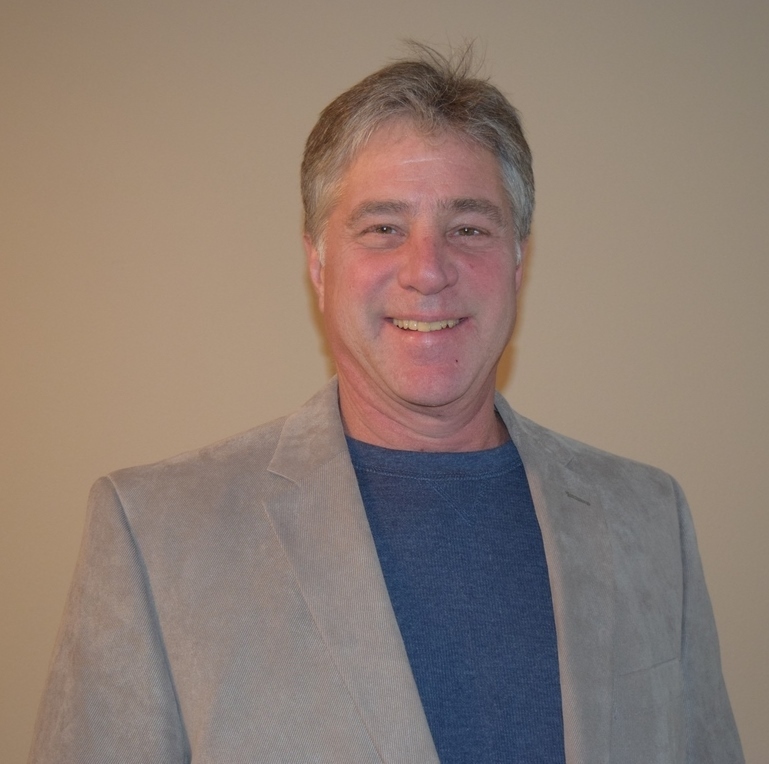 Ted is an avid car enthusiast and enjoys auto restoration. Ted started his real estate career recently with help of 12 year veteran realtor Nate Clark. Ted and Nate have formed a strong real estate group to help anyone buy or sell. Ted and Nate along with full time manager Dillan Boyd are the choice in the area and a real estate powerhouse at Century 21.